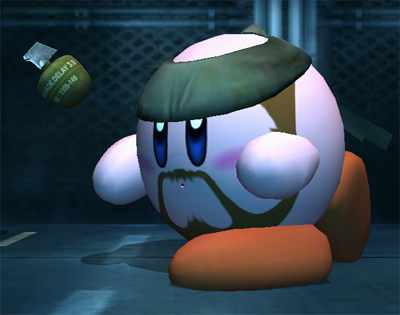 Yeah yeah, this is another post about the Smash Bros. Dojo updates. Screw it, this one had some quality imagery. Previous Previous post: Apparently there’s a war on Christmas? Next Next post: "How come you almost never see a smart person's belly?"